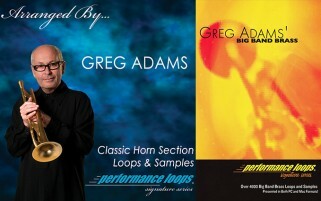 Both of the Greg Adams products at a special bundle price! 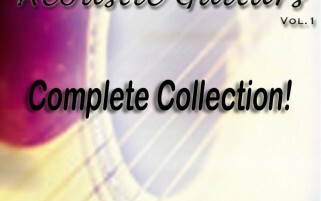 Special bundle of the Scott Rockenfield Queensryche Drums and the Scott Rockenfield Drums - Extras. 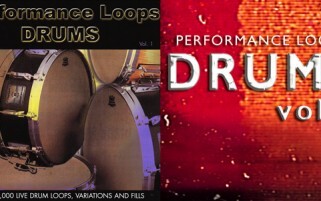 Purchase the two original Performance Loops Drums collections at a special bundle price!